Every year roughly 37,000 people are killed in auto accidents in the United States. Additionally, 2.35 Million are injured or disabled. These rates have gradually increased because of the popularity of the smartphone and distracted driving has become a nationwide epidemic. Statistics from the National Highway Traffic Safety Administration (NHTSA) indicate that distracted driving plays a role in 10% of all traffic-related fatalities. Other common distractions include applying makeup, eating while driving, changing the radio station, and talking to passengers. 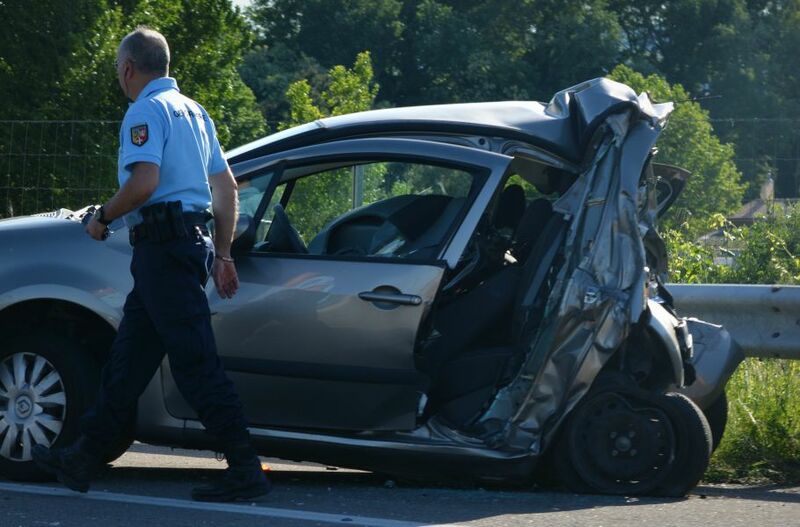 WHAT SHOULD YOU DO AFTER BEING INVOLVED IN AN AUTO ACCIDENT? Always seek medical attention immediately following an auto accident. Even if you feel fine you may have suffered internal injuries that you aren't aware of. 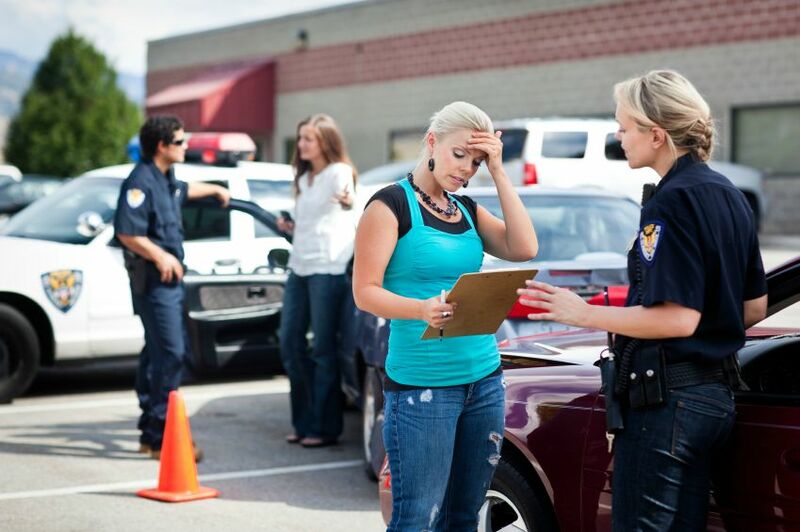 Exchange information with key parties such as the other driver, witnesses, and all police officers. Write down a detailed description of how the incident happened while it is still fresh in your memory. Take photos and video highlighting the damage to the vehicles and of your injuries. Keep detailed records of any expenses you that have resulted because of the accident such as medical bills, transportation costs, and lost wages. Consult with a personal injury lawyer to assess your legal options and pursue your rights. Personal injury lawyer Dominick Angotta has the extensive knowledge and experience to handle your auto accident case. IN NEED OF OUR HELP? TO SCHEDULE A FREE AND CONFIDENTIAL INITIAL CASE CONSULTATION FILL OUT OUR CONTACT FORM OR CALL US AT 203-274-6021.